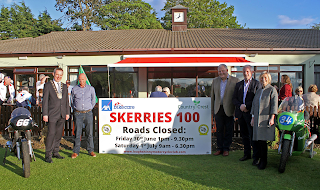 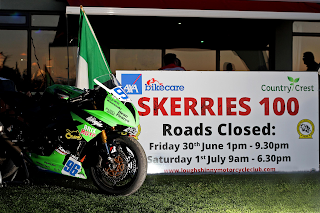 2017 Skerries 100 is ready, set and go! 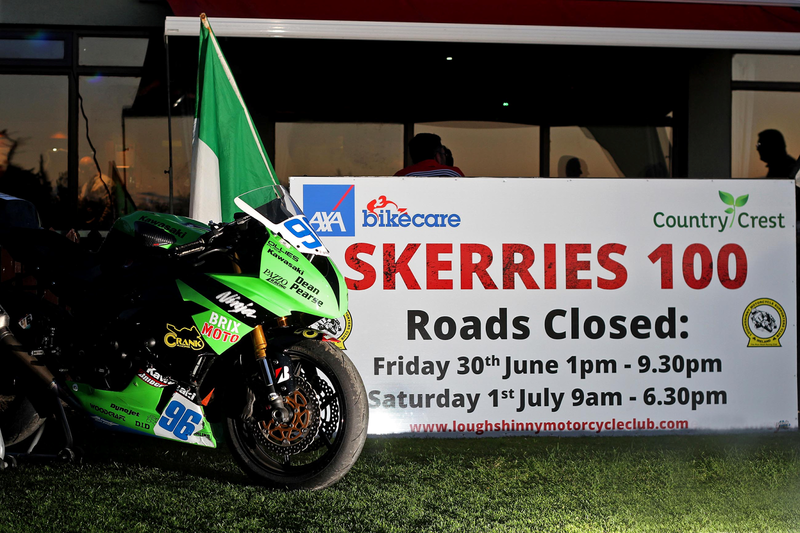 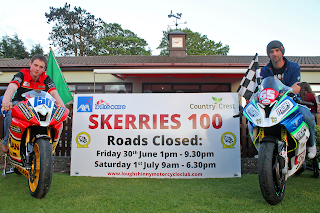 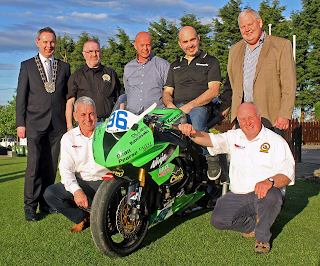 The Southern Road Racing championship kicks off shortly with the Skerries 100 next month. Both AXA Bikecare and Country Crest continue to sponsor the highly anticipated event on June 30th\July 1st. 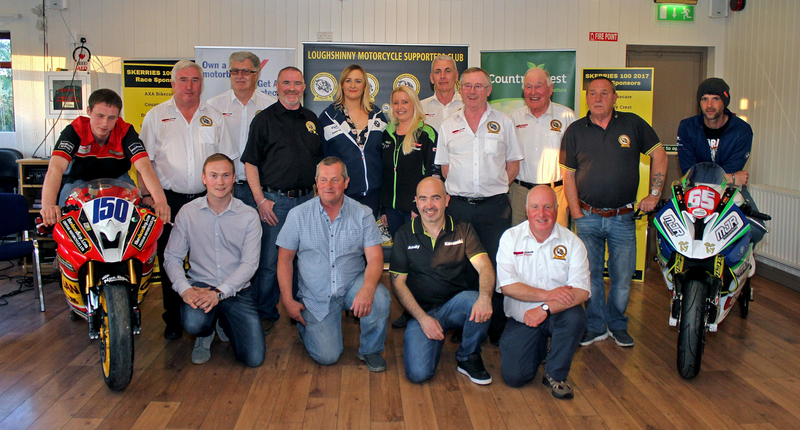 The high cost of insurance involved in running has taken its toll on the Irish Championship resulting in some meetings being cancelled, meaning this event should attract and retain both a large field of entrants and spectators. 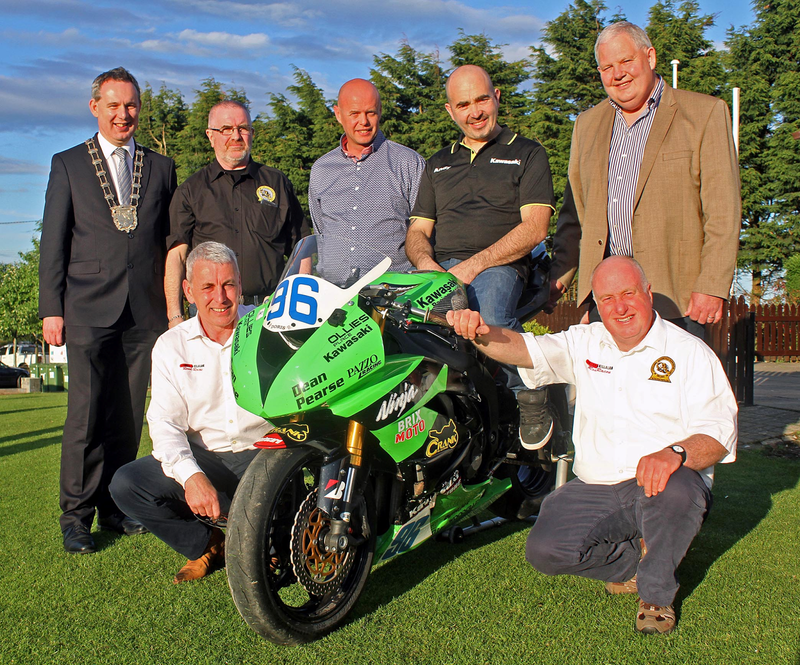 The ever popular Parade lap on the Thursday night will also go ahead, as normal, with proceeds being donated to a nominated charity. 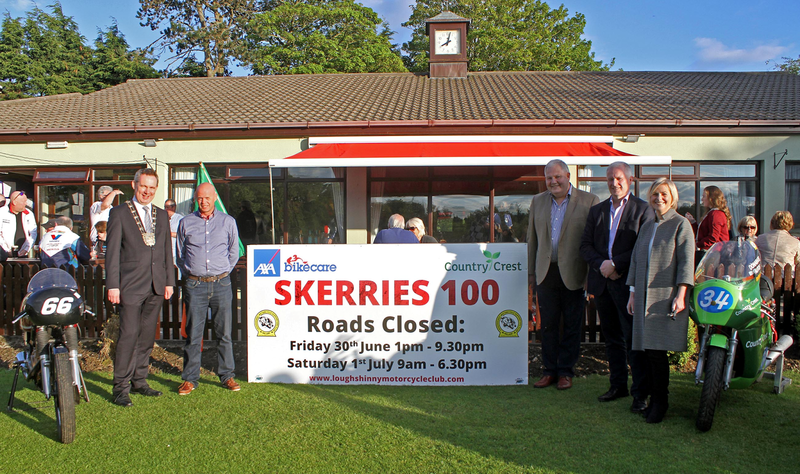 Here’s hoping the club has a successful meeting with huge numbers in attendance.